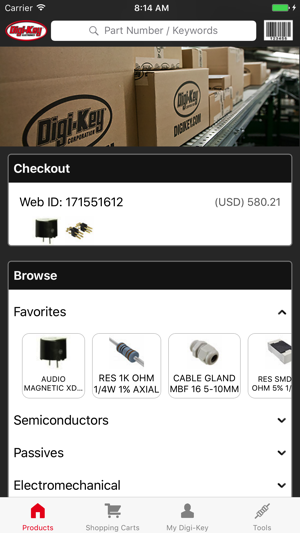 The Digi-Key app gives you instant access to one of the world's largest inventories of in-stock electronic components. Find and order the electronic components you need whether you're at work, at home, or on the go! Please tell us about your experience! 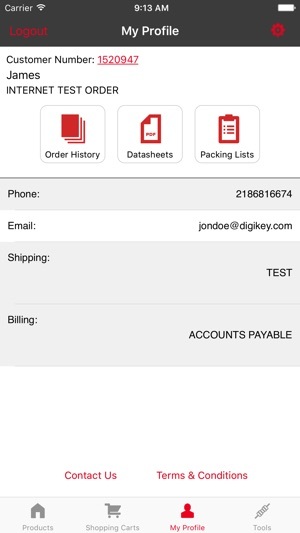 Rate our app, use the Contact Us feature, or reach us at mobile@digikey.com. 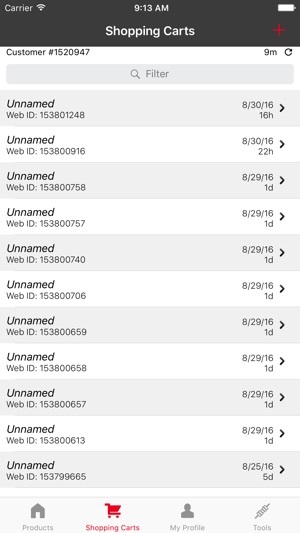 Includes improvements to the overall performance and reliability of the application. Enkel i bruk, gjør deg i stand til å finne frem i et vanvittig vareutvalg.